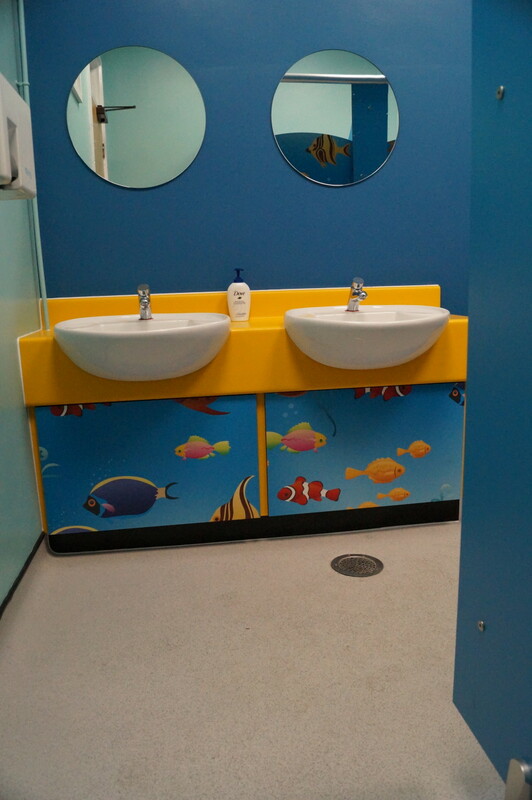 St. Katherine's School assigned us to carry out the toilet refurbishment to their dated Year 5 boys and girls toilets. 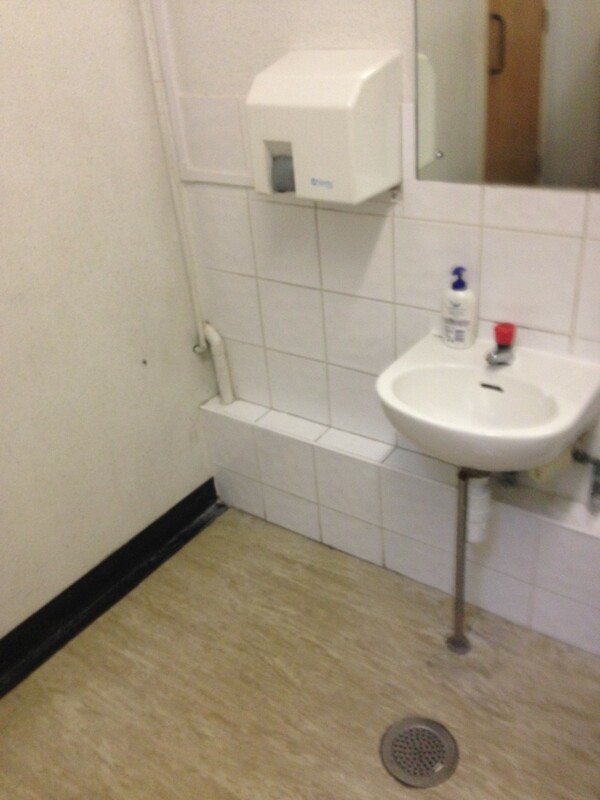 Since the toilets were located towards the rear of the school. They are positioned near a fire exit which meant access was excellent. We were able to segregate the working area during term time. As a result this caused minimal disruption to the staff and pupils. 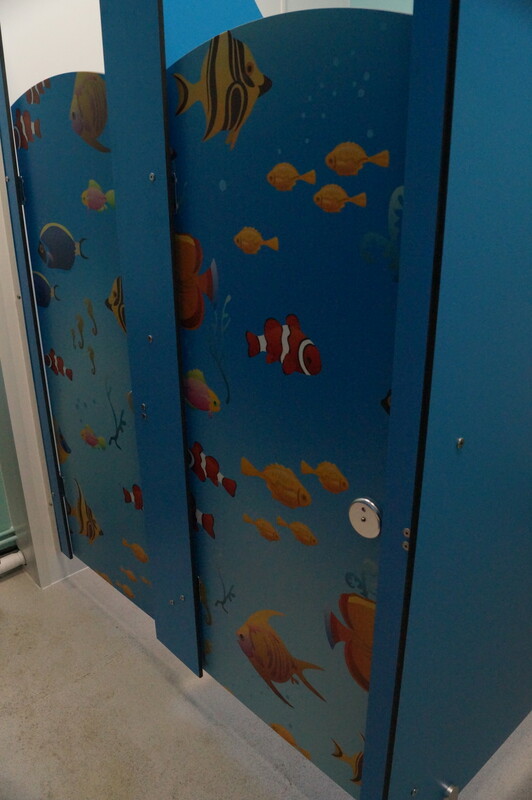 In addition to designing a complete layout change, other works included alterations to the suspended ceiling and L.E.D. lighting upgrade. 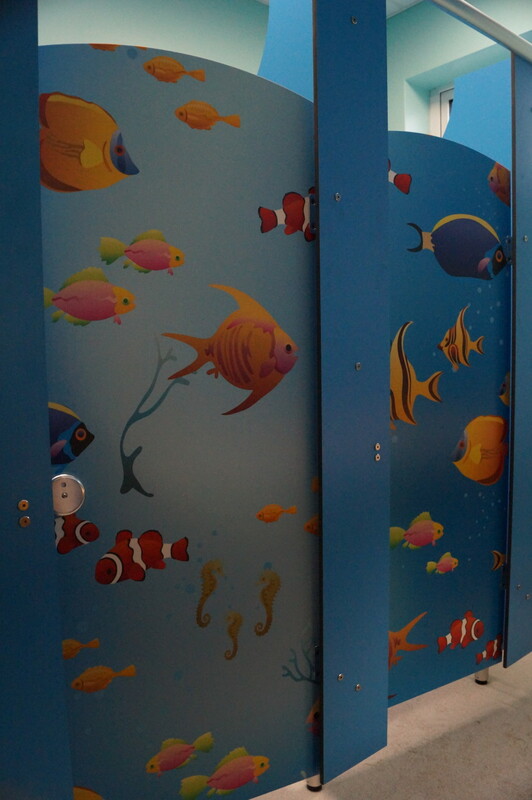 New pipework and decor was chosen by and for the pupils themselves. 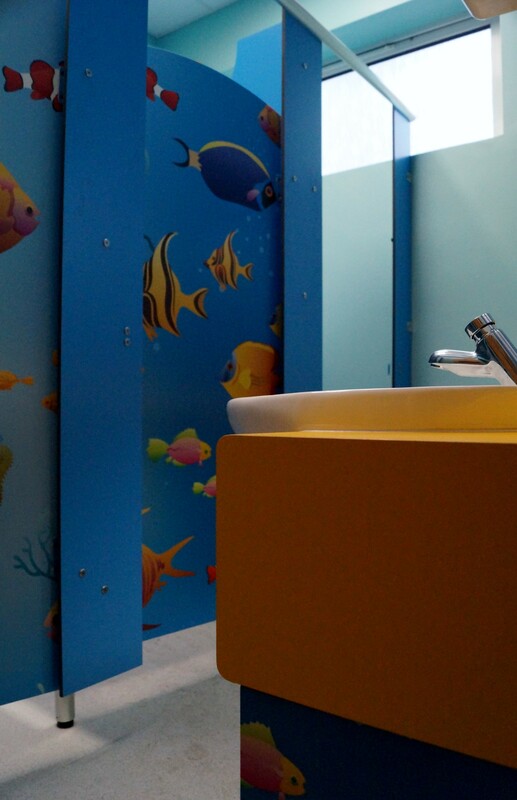 The new toilet cubicles included and provided a bright and modern look, ideal for children. In the last five years, Waller Building has worked in over 125 schools. Our reputation in the education sector is growing fast. The building services we provide include smaller refurbishments through to extensions and new builds. Waller Building is a Fensa, Chas, Constructionline and Safecontractor approved company. We are also a Kent County Council approved contractor. All of our workmen are DBS checked. This means you can be assured that our staff are suitable to work in schools. You can be confident that we are a company that is built on trust. 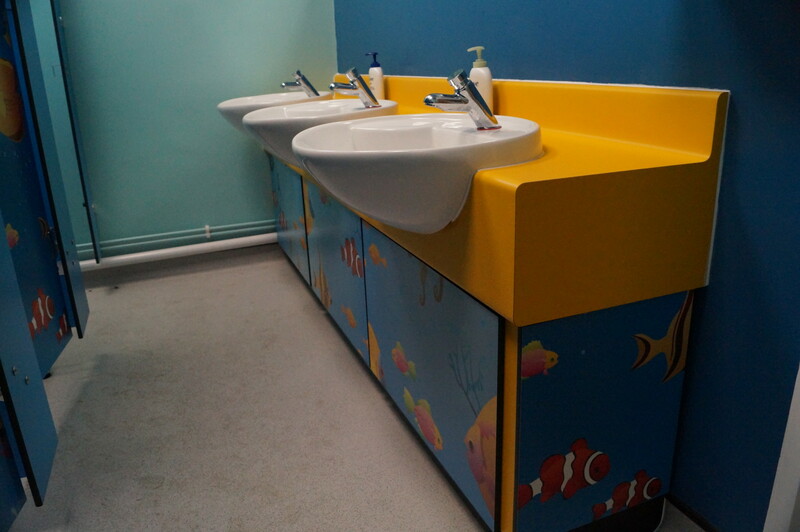 If your school is planning any size of building project, we would be delighted to provide you with a quotation. 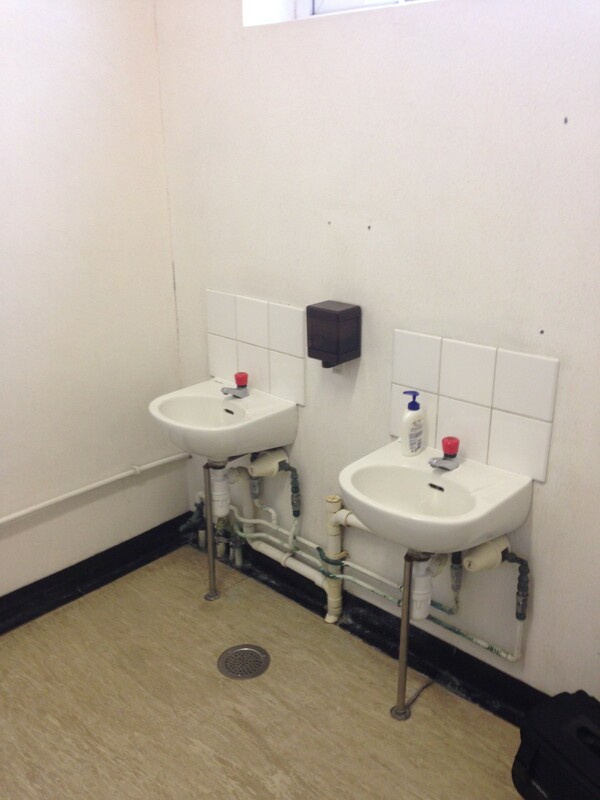 Furthermore we would be happy to price any maintenance or refurbishment works for your school. We cover all of the services that a school would require. 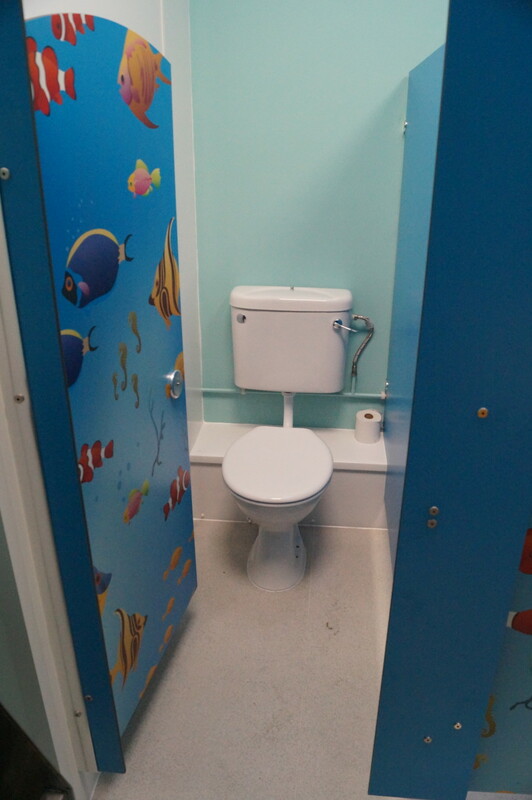 This includes, toilet and kitchen refurbishments. We also install fencing, flooring and carry out complete new builds. Check out our website to see projects we have completed. 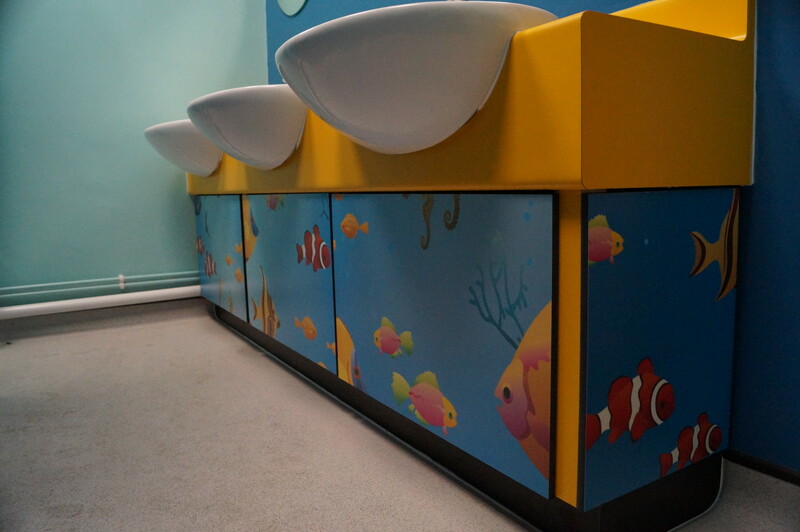 Additionally, view the case studies of the services we have recently completed. We also have a glazing division that works with schools. Waller Glazing projects range from glass repairs through to complete window installations.